This topic contains 1 replies, has 1 voices, and was last updated by inQntrol 1 year ago. 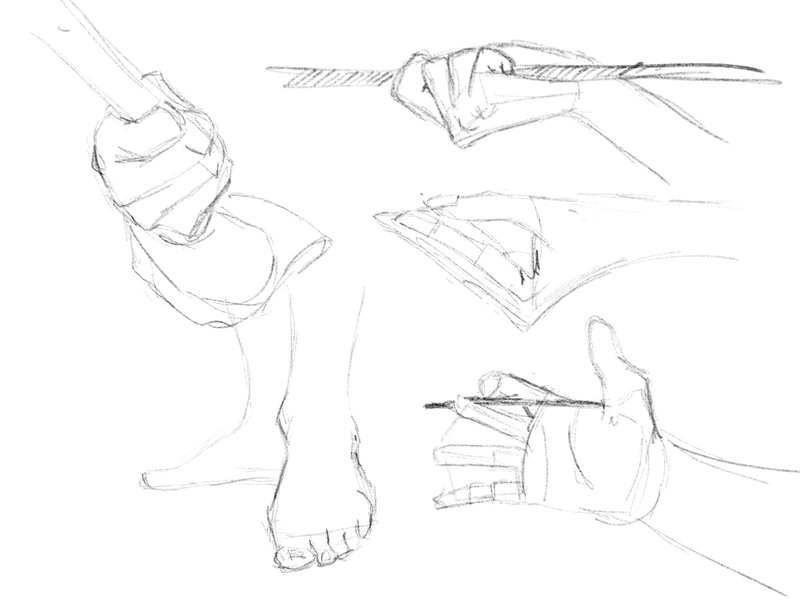 so ive put some time into practicing hands and feet but ive just started out tryin to get used to figure drawing. 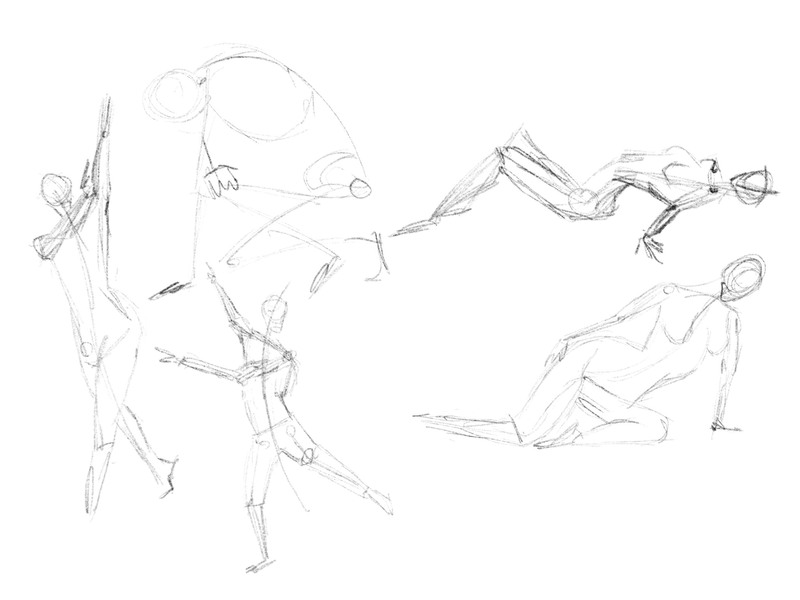 these skeches took me around 3 minutes each. i also use this as kind if a motivation to keep myself drawing. just let me know, if you have any tips.